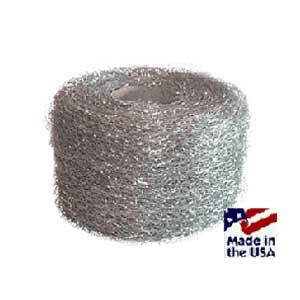 Click here for brochure: Lustersheen 14LB+ Trade Roll 434 Stainless Steel Wool Lustersheen 14 lb. 434 Stainless Steel Wool Reels. 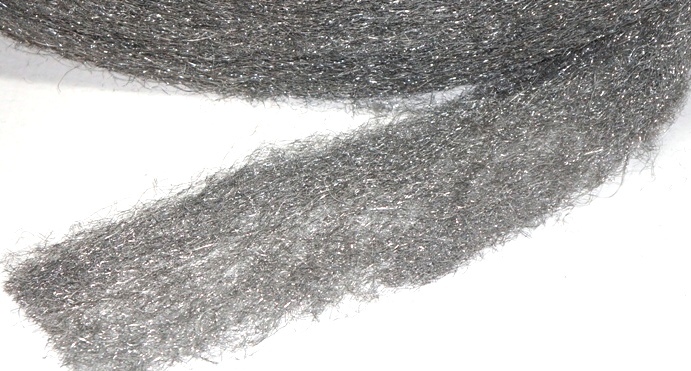 Our stainless steel wool is also the product of choice for packing custom mufflers for motorcycles and automobiles. 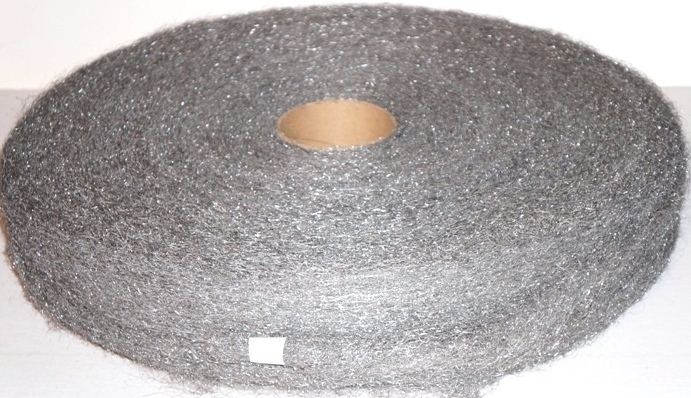 Stainless steel wool is a better packing material for this application than the cheaper and less durable glass wool often used by low-cost muffler manufacturers. 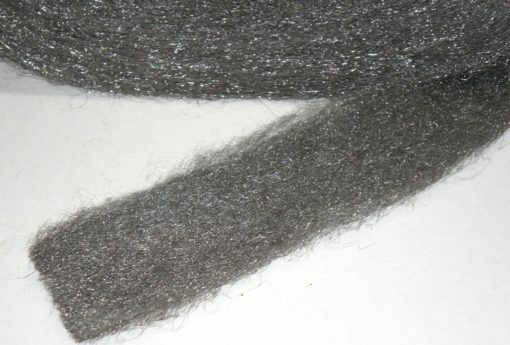 Stainless steel wool is not affected by the pressures and hot gasses found in vehicle exhaust and, unlike glass wool, will not compact and degrades less over time. 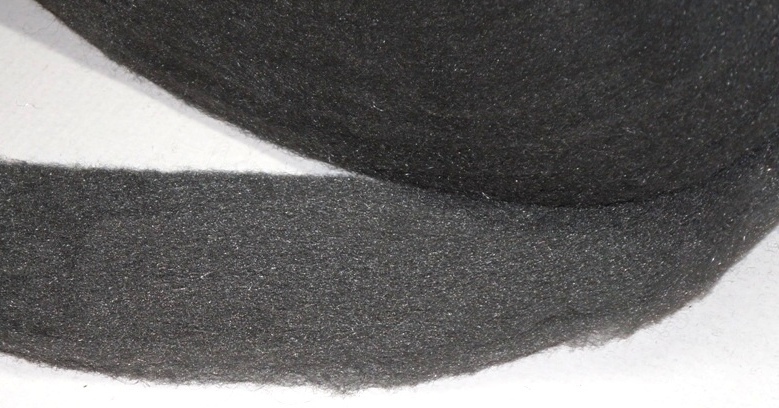 The ideal choice for many plant maintenance and filtration applications, Stainless Steel Wool withstands the high temperatures common in industrial processes and effectively fights rust and corrosion on metal surfaces without the shedding of rust-prone fibers. The reels are wound from a continuous woven web 4” wide that is about 3/8” thick (but varies). The length of the web can vary a lot. For estimating length of the web we advise allowing 15 to 18 feet per pound. Great for cleaning and polishing many substrate types. Made from long lasting corrosion resistant stainless steel Alloy 434. Highly Resistant to Exhaust Acids and High Vibration. 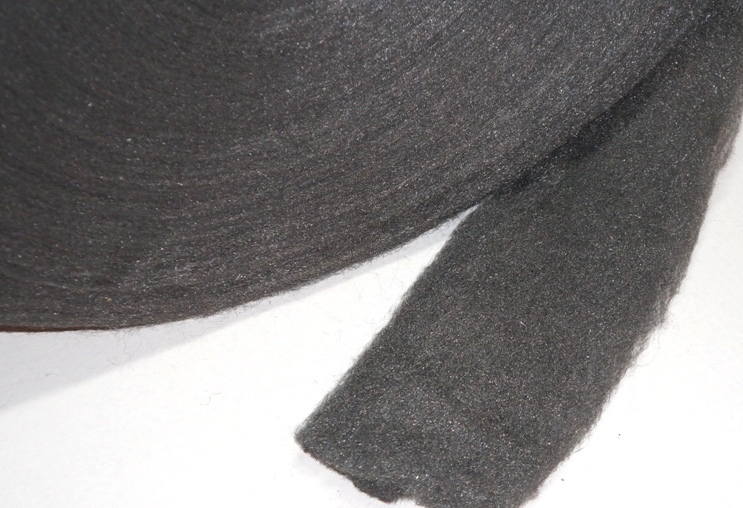 An Excellent Material for Muffler Baffling An excellent material for motorcycle custom exhaust repacking. The reels are wound from a continuous woven web 4” wide that is about 3/8” thick (but varies). The length of the web can vary a lot. 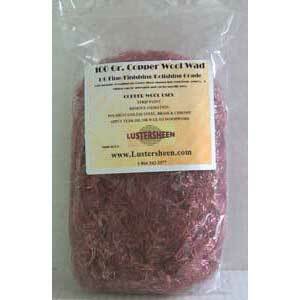 For estimating length of the web we advise allowing 15 to 18 feet per pound. An excellent material for motorcycle custom exhaust repacking. 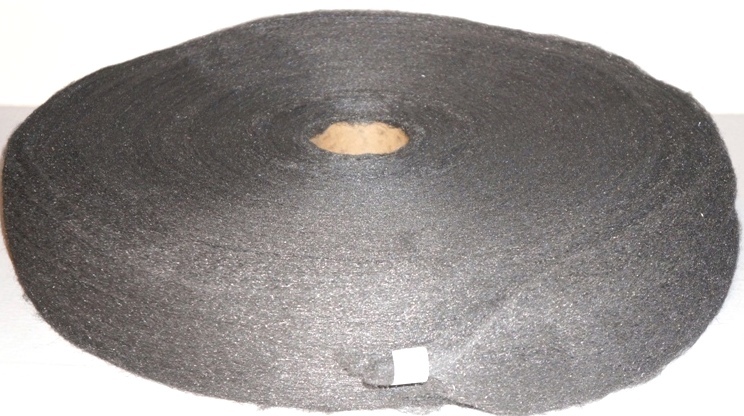 Used for muffler repacking for all types of vehicles. An excellent material for rodent and pest control – seals out all types of rodents at openings in the construction framing. Used in residential, commercial and institutional construction to seal out bats and other flying pests. 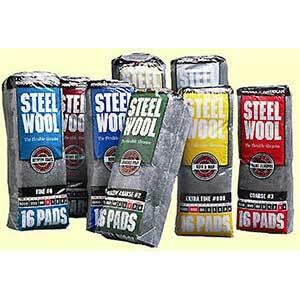 Can be used in new construction to seal between the foundation and sill plates and framing, does not rust through. 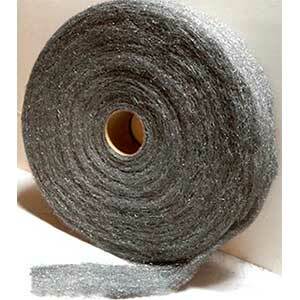 Important Note: The Lustersheen stainless steel 434 reels are bulk reels weighing 14 to 16 pounds per reel. Some reels are 18 lbs. We guarantee a minimum weight of 14lb. 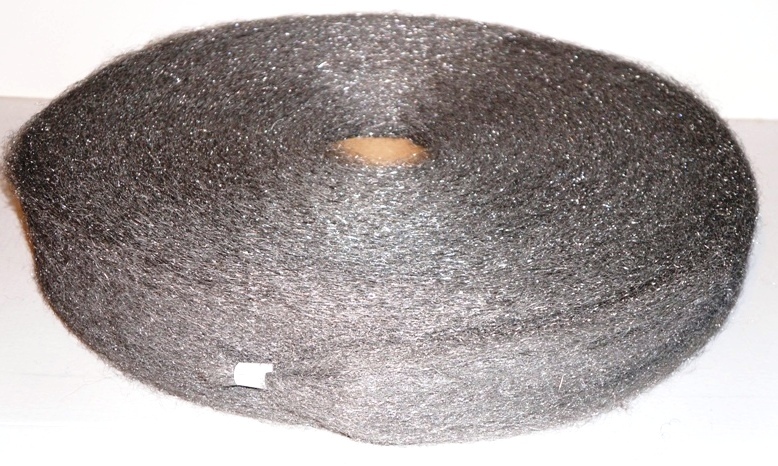 We weigh the bulk reel before shipping and will credit back any short weight less than 14lbs. Any weight over 14lbs is your gain.